 Palo Alto is a pet friendly town and we are a pet friendly hotel. We have a great downtown area with plenty of outdoor cafes for puppy watching and lovely neighborhoods for taking those long walks together. A Pet fee of $50.00 per stay/per pet will apply to each reservation. Fee includes use of pet bed, mat, water and food dishes. A one-time Pet fee of $50.00 per stay / per pet will apply to each reservation. Pets under 120lbs allowed. Subject to availability. All pets must be licensed and up to date with their shots. Friendly pets preferred of course. Animals must be safe around all humans, well-mannered and non-threatening. You take full responsibility for your animal and any damage(s) that may occur up to and including biting humans and the removal of a flea infestation from your room. In other words, once your pet has a bath, a clean bill of health from the vet, graduated successfully from puppy school and is potty trained--it's a safe bet all will go well! Housekeepers do have the option of not servicing your room if your pet is left alone during twice daily service.